We were all saddened by the passing of one of the staunch members of the House of Assembly, the Honourable Delores Christopher. Today’s legislative session is devoted to her memory in tributes prepared by members to her contributions to the House of Assembly as well as to the Territory. Honourable Christopher’s passing has left a void in the representation of the Fifth District, which can not go unattended. While our Constitution does not speak to what happens after a member passes, it is expected that the by-election would take place at a reasonable time after. But at the same time, it is also tradition in most countries that until that happens, the representatives from the party to which the member belongs, would ensure that other representatives provide representation to members of that community. 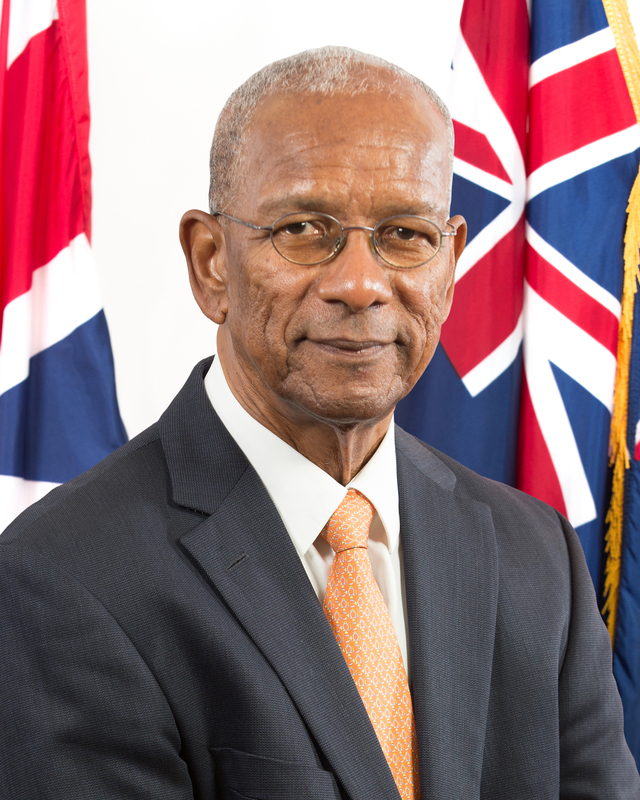 Furthermore, in the case of the British Virgin Islands, there are four Territorial At-Large representatives that are responsible for all districts including the Fifth Electoral District. General elections are due in 2019. In fact, the House of Assembly must be dissolved no later than June 23, 2019 so that this can be achieved. I therefore have decided to advise the Governor, that the Territory should forgo a by-election and avoid having two elections in one year in such a relatively close period.